Last night saw Disney freeze out most of the competition when the best and most creative in animation met at UCLA’s Royce Hall for the 41st Annual Annie Awards. 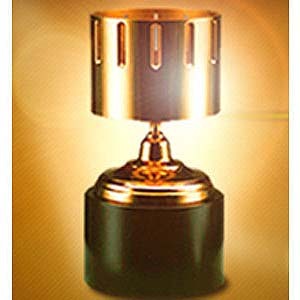 Sponsored by ASIFA Hollywood, the awards recognize great works in television, theatrical film and games. This years awards were hosted by voice actor Tom Warburton. Disney seems to have scored the best with Frozen taking best animated feature, best music, best production design and best director, and Get A Horse! best animated short subject. Disney’s Sofia the First also took Best TV Series for Preschoolers, while Cartoon Networks vastly overrated Adventure Time was best animated show for children. Futurama was the best general audience animated show. There is some belief that the Annies are a good indicator of the coming Oscar winners for Best Animated Feature. This has not proven to be true; the Annies are right only about 50% of the time. Below are all this years winners, with each winner bolded at the top of the category. Scaredy Squirrel – Nelvana Ltd.
Liz Artinian, Ray Feldman, Chris Fisher, George Fort – The Venture Bros. “What Color is Your Cleansuit?” – Titmouse Inc.